Professional Answering Services - Therrell Alarm Protection Service, Inc.
Professional After Hours Answering Service. Get offsite, secure, and professional business answering service from Therrell Alarm Protection Service. Innovative call center technology that automatically forwards your calls during the day and after hours. When your staff is with someone, let our professionals pick up the phone. When your team has gone home for the day, all your incoming calls come to us for immediately, friendly services on behalf of your business. Handle emergencies. Offer your customers peace of mind. Schedule appointments. Increase your business’ efficiency. Enjoy the top professional call answering service in Central Texas. Therrell Alarm Protection Service will provide a free estimate for any business to determine the right custom call answering solutions. 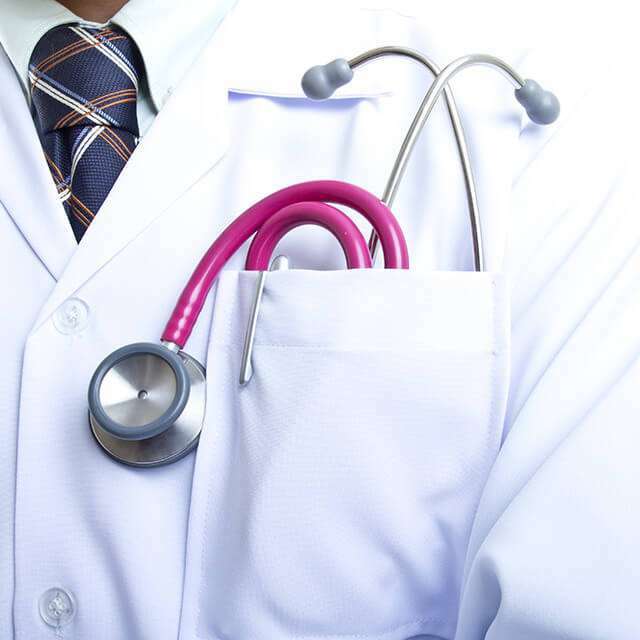 Our trained professionals protect sensitive client and patient health information with outstanding security practices. Professionally Trained. Top Quality Service. Our professional live phone answering service team offers the highest quality customer service from any remote call answering center. We pride ourselves on having operators who handle every call with top professionalism and customer courtesy. More than just a call center – full business support services for every professional industry. Recorded calls. Monitored and uninterrupted emergency response. Prepared to handle storm outages, power failures, and all emergency systems. Our team doesn’t take time off from helping manage your business needs. Our nationally certified professional answering service center operates from our headquarters in Central Texas. Serving Texas businesses around the clock. Never miss a phone call – during business hours, or after hours. The Therrell Alarm Protection Service’s team is ready to answer your business’ forwarded calls any time of the day. Business support services to help your company all day, every day. Even holidays. While sitting at your desk, speaking with a customer, or when you are on the other line, you won’t miss another call. All calls answered, 24 hours per day. Enhance your customer service experience and increase your customer satisfaction. 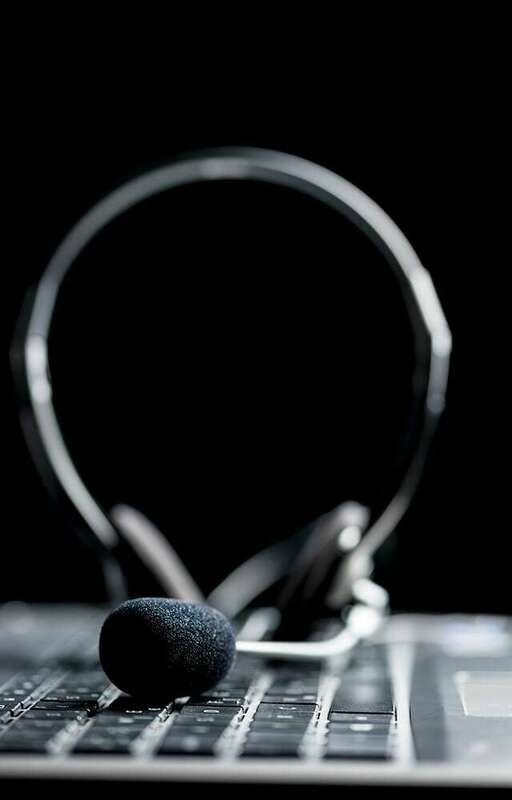 Depending on your business needs, Therrell Alarm Protection Service’s call answering operators directly communicate the details of every call we take. Choose to receive email alerts or direct input into your computer system, network, or database. Customize how Therrell Alarm Protection Services delivers your messages for the most efficient system integration available. Contact us to see for yourself why Therrell Alarm Protection Service is consistently one of the top 24-hour telephone answering service in the great state of Texas. Get custom reports that help make your business more efficient. Our team compiles reports that give at-a-glance details about your business’ busiest call periods, the types of calls we field most for you, and how long we spend with each caller. Improve your customer service and customize your business answering service with specialty reports. Therrell Alarm Protection Service offers secure recording on every call. 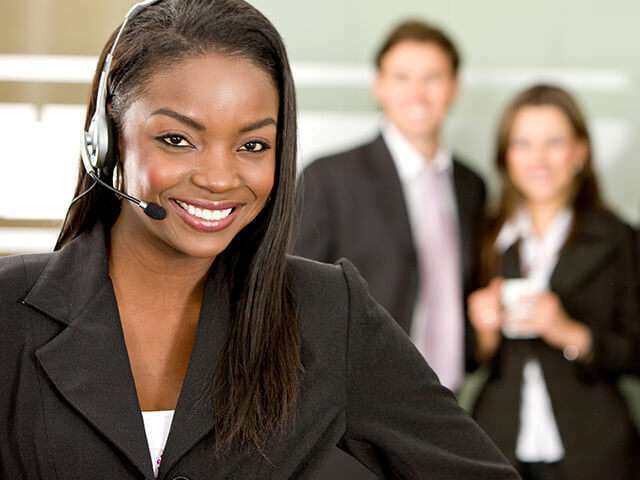 Ensure that our answering service represents the professionalism of your business. Recorded calls can be delivered to you in a customized report on your schedule. Review calls for quality at your convenience and store them for as long as you need. Retrievable for legal and training purposes. Ask Therrell Alarm Protection Service representative for all the customizable features for your call recording reports. Doctors Offices. Dental Practices. Healthcare Answering Service. At every hour of the day and night, physicians’ centers receive incoming calls. With medical answering service, never miss another important call at your office. Support your staff efficiency. Minimize patient wait time. Process paperwork and records requests faster. Frequently asked questions about office hours and location. Inquiries about medical records and prescription information. Patient and business service appointment scheduling. Requests to contact medical personnel during an emergency. When you manage people’s health and health information, your business never really sleeps. Therrell Alarm Protection Service specializes in assisting physicians and dental offices with keeping their business operations running smoothly, every day. Our Texas-based doctor answering service specialists answer calls 24-hours per day on secure and recorded telephone lines at our UL-rated facility. We are trained and set up to protect all client information to the highest standards. We are HIPAA compliant for all of our answering services’ technology and associates. Our specialty medical and physician answering service operators are trained to act as part of your team. We work as fully integrated business support services. Our operators know how to answer the most frequently asked questions and what to do if a client is calling with an emergency situation. We follow protocols and procedures you set forth, to seamlessly integrate into your business system. More than just a message taking service – a full support specialty physicians’ answering service. Our medical answering operators ensure that the clients we speak with are directed to the appropriate department and personnel. On behalf of your company, Therrell Alarm Protection Service will put our best face forward to your clients. 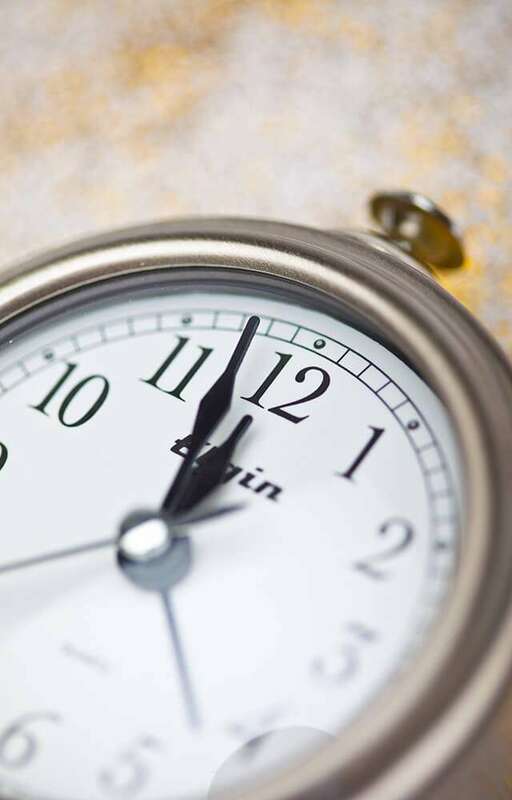 Dentists, orthodontists, endodontists, and oral surgeons receive calls around the clock. Get professional and specialized dental answering service for your business. Patients may call after a procedure with complaints about pain, questions about medical and follow-up procedures, or symptoms of complications. Our call center operators field calls, answer questions, and follow up with your on-call staff if needed. Professional after hours medical and dental answering services for businesses around the US. Law Firms. Real Estate Companies. Funeral Homes. You can never afford to let a call go unanswered. In many industries, clients call at all hours – whether your business is open or not. People think up questions, circumstances change, or other details simply can’t wait until regular business hours. Sometimes, your work truly never stops. Professional answering services for businesses that offer their customers the best. 24-hour telephone answering services that specialize in providing the best support services to a range of professional fields. 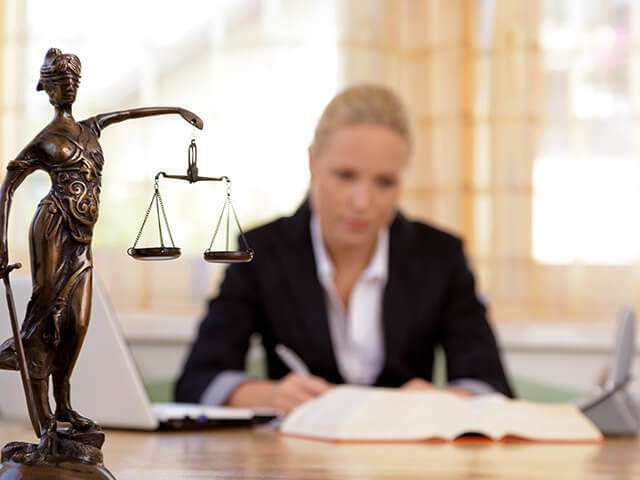 Members of our team focus on answering calls for professional legal services. Capture new client leads. Get notes incorporated into current client files. Have frequently asked questions answered efficiently. A team of sensitive, attentive call answering service professionals in our Central Texas office, trained and prepared to answer questions and assist with funeral home clients. Considerate and patient operators who handle clients and funeral services partnerships with the compassion and professionalism they require. Therrell Alarm Protection Service’s call answering services: protecting your business’ reputation by meeting your business’ unique needs. Trained operators on our team who help address resident, guest, and new prospect questions and issues. Specializing in property management and real estate priorities, property security concerns, emergency procedures, and protocols for capturing new sales leads. Proud local vendor for Viking Elevator Phone. We provide service on all elevator phone brands. During power failures, water damage, or any emergency – you have to be able to trust that your elevator emergency phone will work. And that someone will answer. We deliver on both of those promises. Premium installation & Service. Outstanding Central Texas elevator phone monitoring service. No matter the age, brand, or style of your elevator. No matter the construction of your building. Get uninterrupted monitoring and potentially life-saving support from our certified Viking elevator phone techs and monitoring team. Therrell Alarm Protection Service’s live phone answering services take place at our secure UL-rated central monitoring station. Elevator emergency phone dispatchers are trained in customized emergency protocols that are specific for your business. Get the fastest response to any elevator situation. Our operators call emergency personnel, maintenance and service teams, owners and building management, and other designated personnel. A custom approach for each specific situation. Therrell Alarm Protection Service call answering services: protecting your business’ reputation by meeting your business’ unique needs. What answering services does your business need to thrive? Tell us at Therrell Alarm Protection Service. Top in Texas answering service companies, we can customize a call service that works for your needs. Never miss another lead, another opportunity. Never miss another incoming call. Not message taking services – people management services. Proud to serve all of Central Texas and beyond. Therrell Alarm Protection Service UL Answering Service Center. Copyright © 2015 - 2019 Therrell Alarm, Waco, Texas. All Rights Reserved.